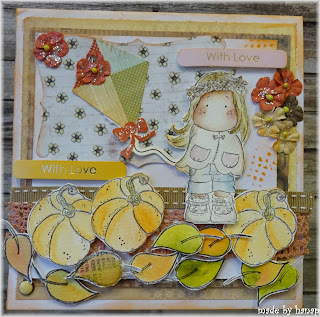 I´ve made a new autumn card for my cousin. 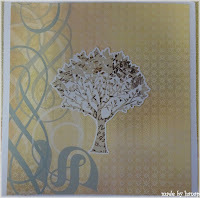 I used Distress Inks for their colouring. Flowers are from Prima Flowers col.
A really pretty creation with lots of elements of interest, many thank for sharing with us in our 'Colours of Autumn' theme at Stamping Sensations this month. 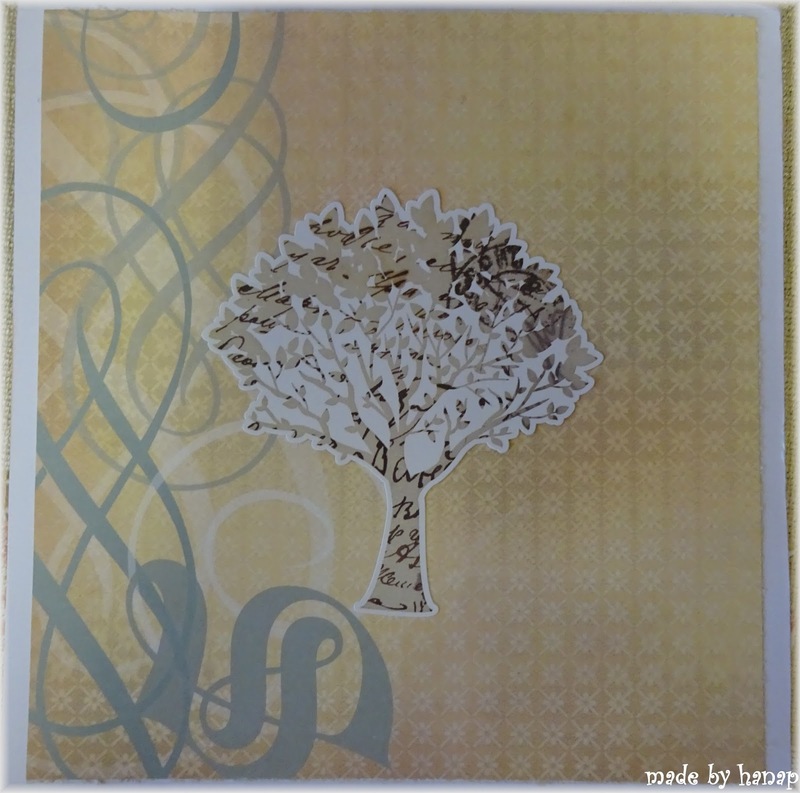 A very lovely card, great colour combo and layering. Thank you for joining us over at Midweek Magnolias. Good luck! Tak to je nááádherné podzimní přáníčko. Tilda z téhle starší kolekce je moc roztomilá.